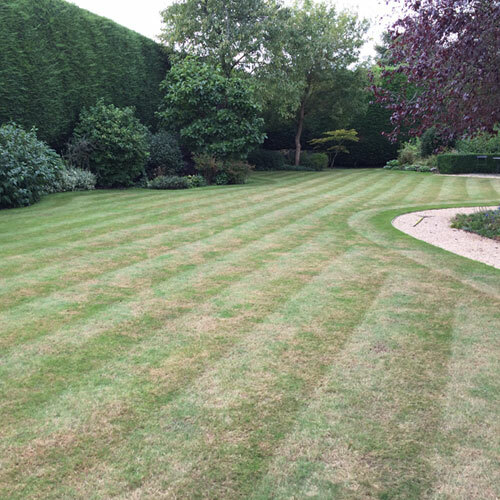 Over a period of time lawns suffer an increased buildup of organic matter adding to the thatch layer. 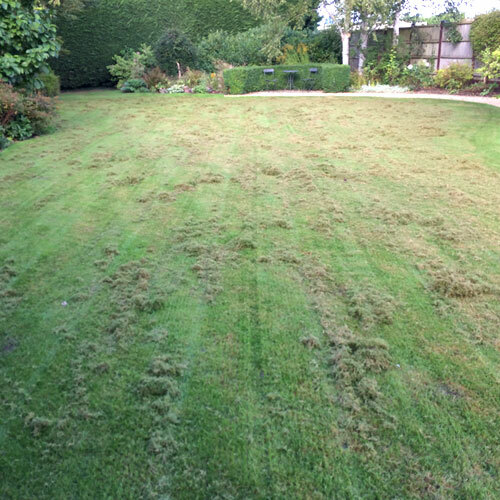 This can be caused by grass clippings, rotting stems and shoots, in fact any dead or decaying organic matter. 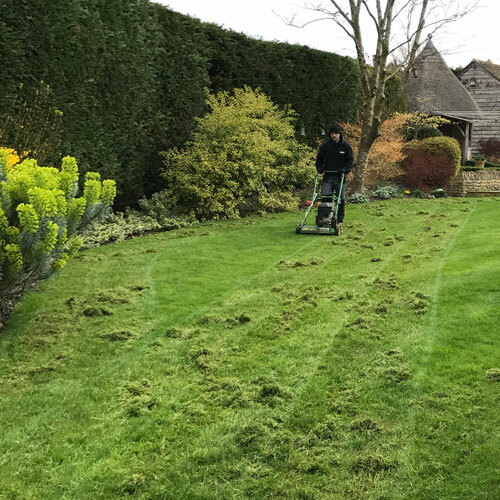 If this build up is allowed to continue without any removal program such as scarifying or verticutting, the thatch build up will become too excessive and have an adverse affect on the health of the lawn. 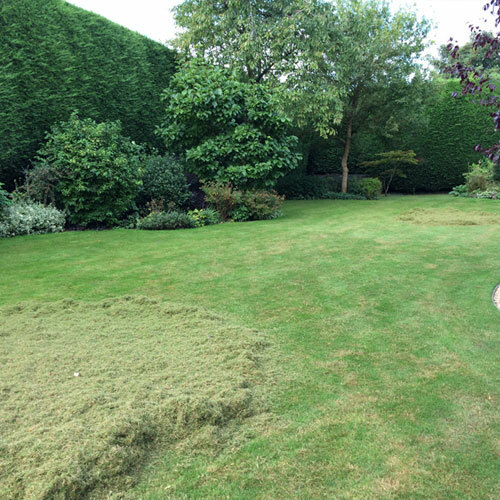 Shallow rooting, moss and dry patch are among many side effects of a heavy thatch infested lawn. Scarifying is the process of removing organic matter by using a powered machine with spinning vertical blades. 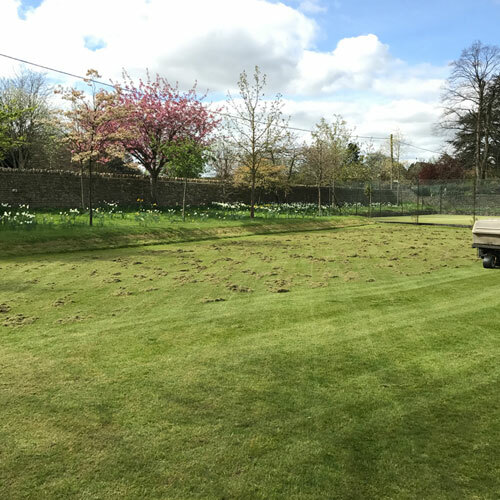 These methods penetrate into this layer and below the grass level where necessary and remove the organic matter that contributes to the thatch layer. 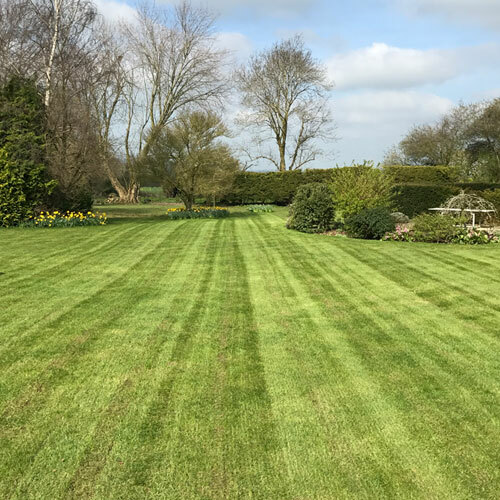 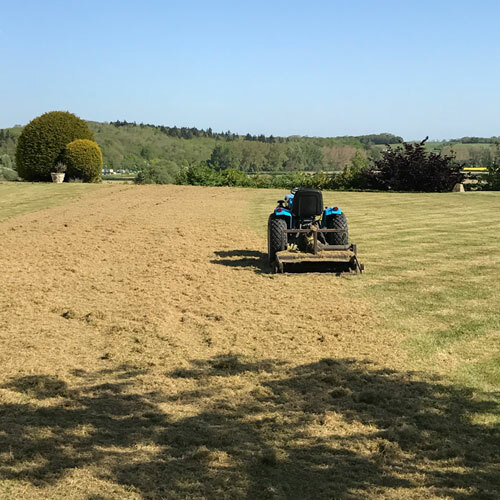 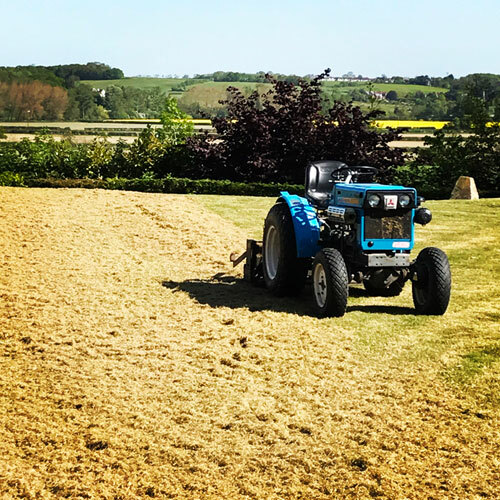 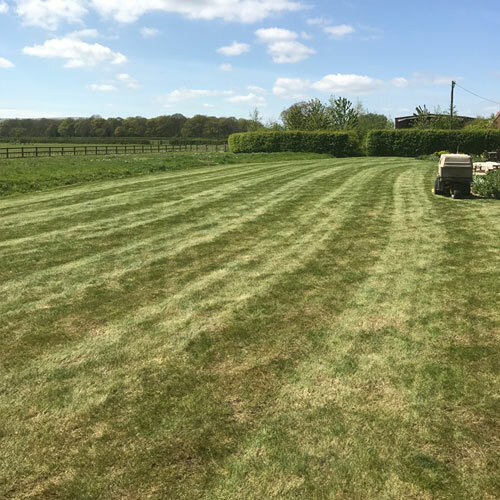 Immediately after scarification has been carried out is the ideal time to undertake aeration, over seeding, and top dressing as it has created the perfect seed bed. 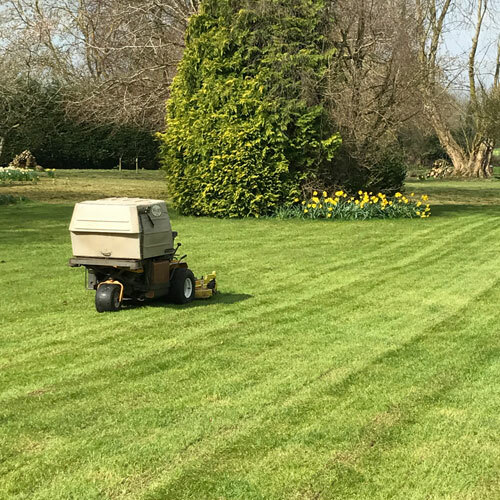 Aeration should play an important part in any lawn care regime. 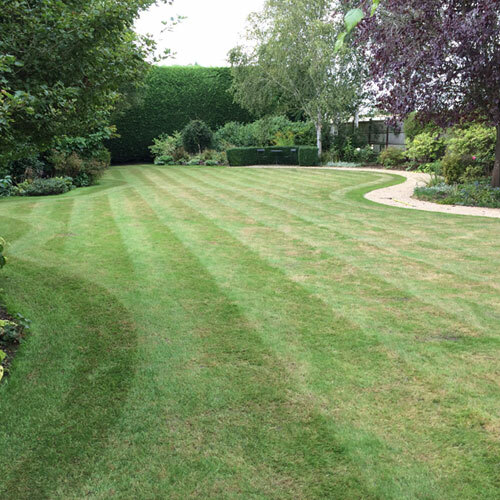 A lawn that receives regular aeration is more likely to be in healthy condition. 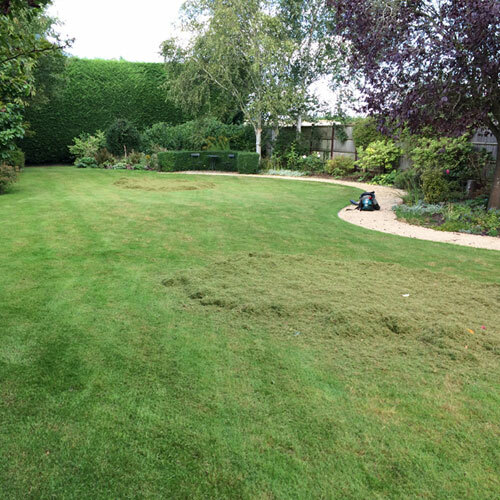 Mini slow release granules which ensure even coverage, easy absorption and less risk of mower pickup are used. 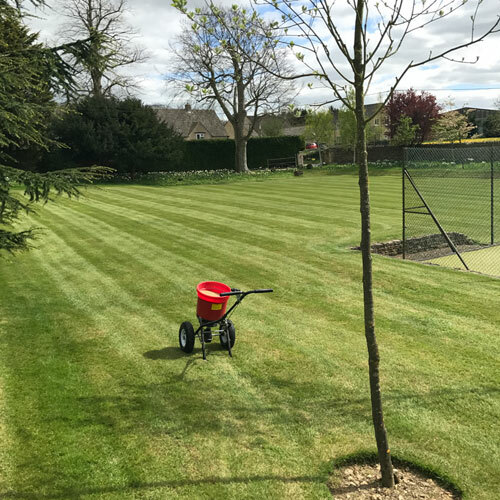 We also undertake a lot of work on hard surfaces, this can include weed and moss killing on driveways, tarmac, gravel, tennis courts, car parks, block paving, play grounds etc.